In recent years, there have been incidences of wild animals entering the city and creating panic. However, we need to give a thought, why are they entering our space? The green cover in India had been endangered since the last few years as urbanization is increasing. Human beings had been encroaching on wild animal spaces and destroying their natural habitat. The situation is not that bad although. Efforts are being made by the authorities to conserve wild animals in their natural environment. Authorities are trying to strike a right balance by maintaining urbanization and green cover among others through various measures. ‘Project Tiger’ is a tiger conservation program launched in April 1973 by the Government of India. The project aims at ensuring a viable population of Tigers in their natural habitat. The state of Maharashtra has preserved the green fabric well through various projects. 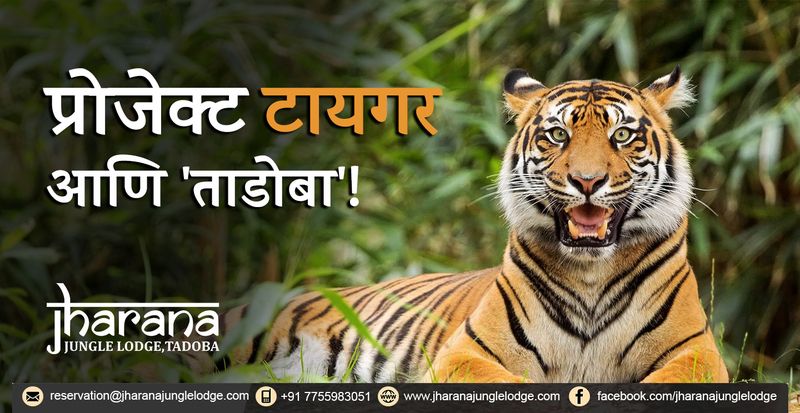 Maharashtra has six dedicated tiger reserves by Tiger Conservation Authority of India through ‘Project Tiger’. They are Melghat, Tadoba, Pench, Sahyadri, Nawegaon-Nagzira and Bor among others. As of 2015, Maharashtra has the fifth largest tiger population. These wildlife sanctuaries are not only preserving wild animals but also giving human beings a peek into their life. It is surely a treat to adventure enthusiasts and wildlife photographers. Tadoba National Park was formed in 1955 is one of the oldest national parks and it was merged in Andhari Wildlife Sanctuary in 1993. Later, it was renamed as Tadoba Andhari Tiger Reserve. Tadoba reserve is a predominantly Southern Tropical Dry Deciduous Forest with dense woodlands comprising about 87 percent of the protected area. Currently, it has 140 tigers with other animals like Indian Leopards, Sloth Bear, Gaur, Nilgai, Dhole, Striped Hyena, Small Indian Civet, jungle cats, Sambar, Spotted Deer, Barking Deer, Chital, and Chausingha. 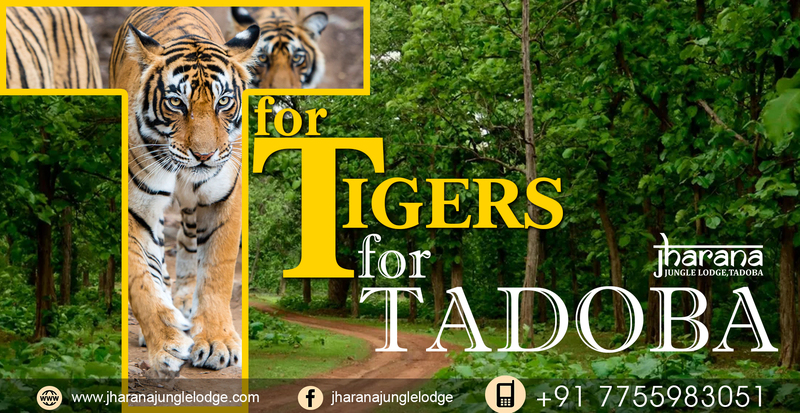 Tadoba Andhari Tiger Reserve’s wise words are ‘The Real land of Tigers’ and staying true to its words TATR is taking initiatives to maintain the reserve well. TATR is coming as a respite with the certain untoward incidents taking place on wild animals.